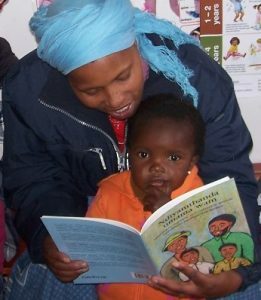 Friday 31 January is World Read Aloud Day! Spend some time reading aloud to your children today, whether they are a week old, or 15 years old! Reading aloud is one of the most important things to do with children. Reading aloud helps children develop good language skills, supports their understanding of the world, and stimulates imagination. Parents and teachers can model fluent, expressive reading, and help children enter the joyful world of reading for pleasure.